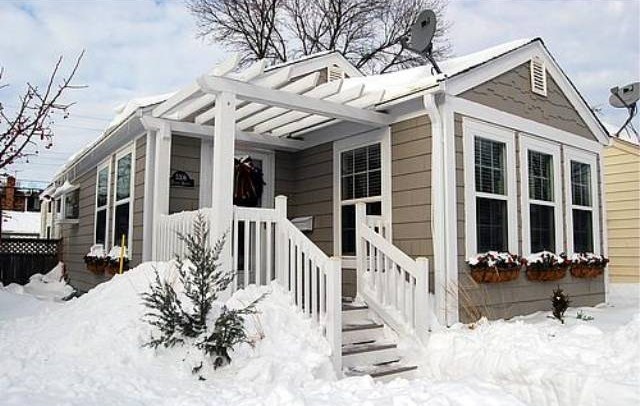 This single-family house is located at 35306 Elliot Avenue in Minneapolis, Minnesota. This one-story home was constructed in 1922 in the Nokomis area of the city. It has 3 bedrooms, 1 bathroom, and 1,328-square-feet of space. 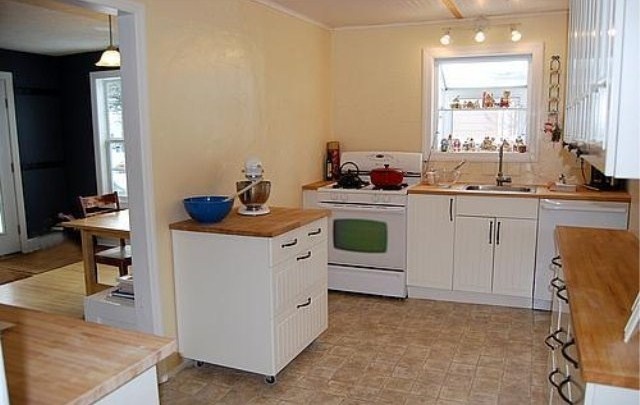 This beautiful home features a new Kitchen and new windows. It also has a fantastic 2 bedroom addition and a finished basement with an office. 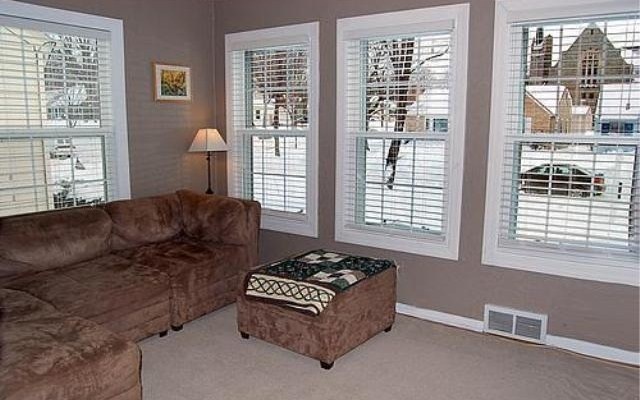 Just 2 blocks from Minnehaha Creek, this house could be yours for $175,000!